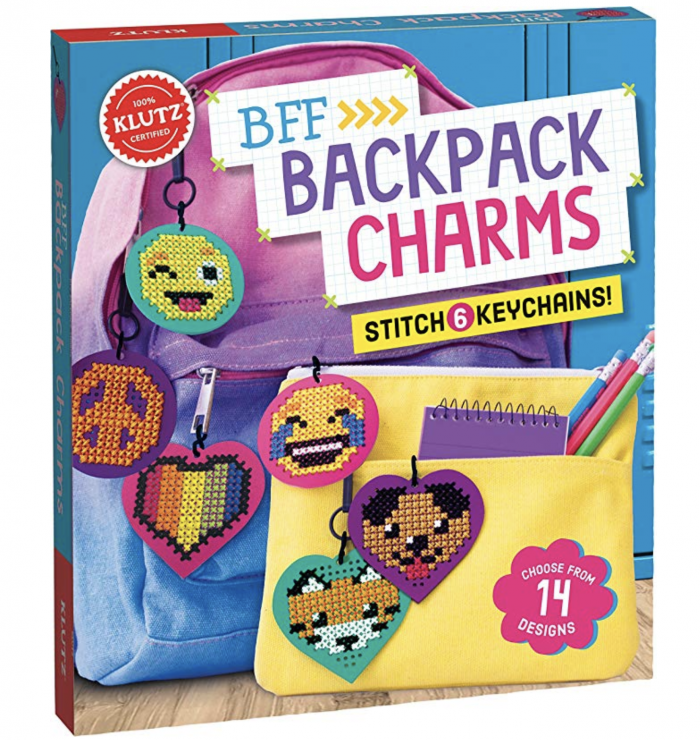 Amazon has this Klutz BFF Backpack Charms Set for just $3.70 right now — the lowest price on record! « FREE 500-count pack of baby wipes after rebate! !